Kelly's Bail Receives Bomb Threats at Her Daycare A Chicago daycare owned by Valencia P.
Love received multiple bomb threats on Saturday. 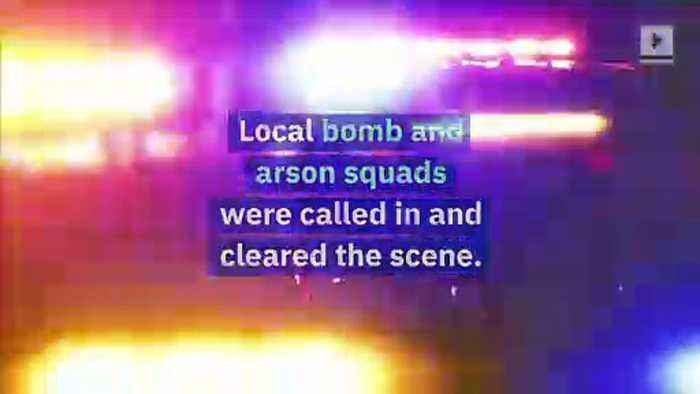 Local bomb and arson squads were called in and cleared the scene. Love posted the $100,000 needed to release R.
Kelly from jail last week. Kelly has been charged with 10 counts of aggravated sexual abuse. In statements following his release, Love said as a friend, she "can only believe he's innocent." The singer has faced sexual misconduct and assault allegations for two decades. If convicted, he could spend up to 70 years in prison.